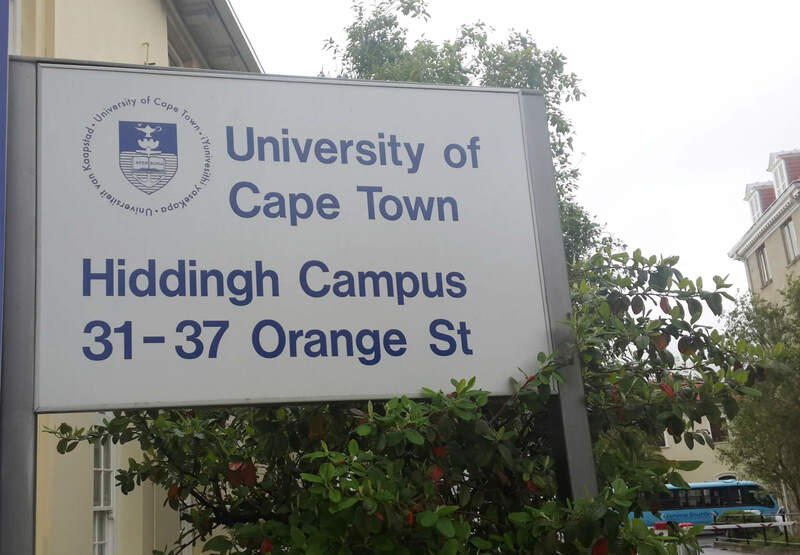 The University of Cape Town has 6 campuses and ELC is based on Hiddingh campus. Find out more about the benefits of being located on this particular university campus. While reading might not be everyone's cup of tea, everyone will agree that reading can play a fundamental role in helping students to learn or improve their skills in English. 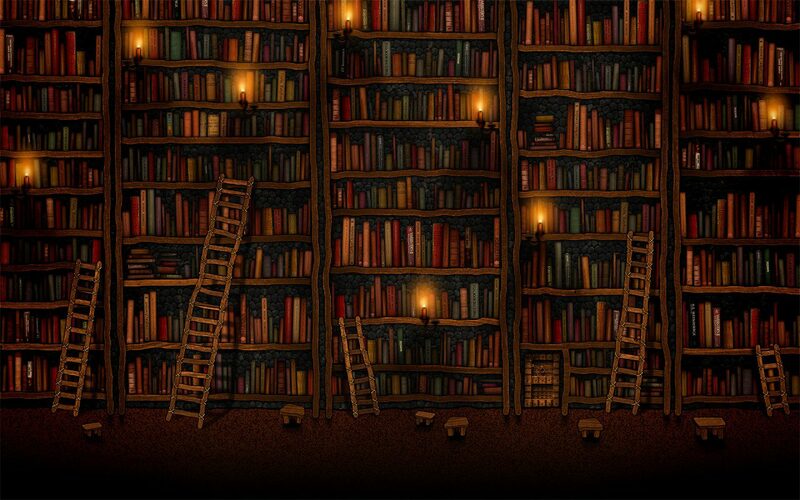 Our teachers have put together a task team and developed our very own student library. Hiddingh campus, where the UCT English Language Centre is located, is actually the oldest campus of the University of Cape Town and home to many . Find out more about this historical campus with its beautiful architecture in this blog post. Booked Your English Course and Ready to Fly? Now What? Many students wonder what will happen once they have booked their English course and flights to Cape Town. 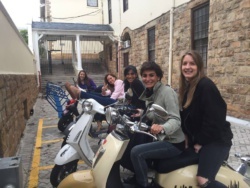 This blog post highlights the first couple of days in Cape Town and at UCT English Language Centre, from your airport arrival to placement tests, and a good idea for your first weekend outing. Read more Booked Your English Course and Ready to Fly? Now What?